﻿ Best Price on Acacia Boutique Hotel in San Juan + Reviews! 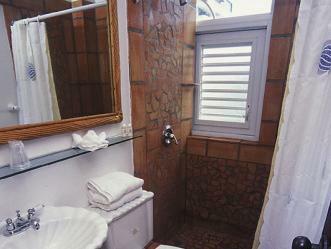 The Acacia Boutique Hotel offers intimate accommodations within one block of Condado Beach. The hotel includes free WiFi and an on-site restaurant. 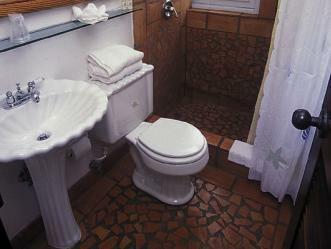 It features cable TV and air conditioning in every guest room. Some rooms offer balconies with pool or ocean views. The award-winning Niche restaurant at the Acacia serves local and international cuisine. Guests can use the hotel's spa tub or the rooftop terrace, which offers views of the ocean and beach. El Yunque Tropical Forest and the caves of River Camuy National Park are near the Acacia in San Juan. Activities including scuba diving and snorkeling are available minutes from the hotel. The staff at the hotel will be happy to coordinate for guests visits to local attractions and historical site. 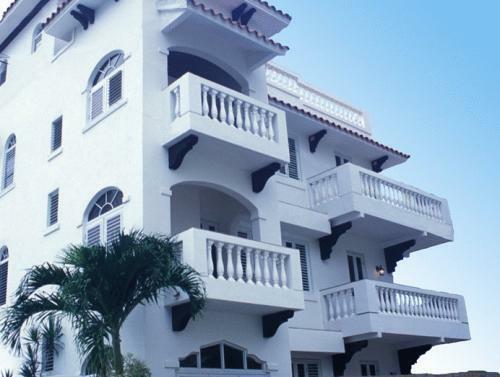 The Acacia Boutique Hotel is just 20-minutes' drive from the airport and Old San Juan. Upon check-in photo identification and credit card is required. All special requests are subject to availability upon check-in. Special requests cannot be guaranteed and may incur additional charges. Please contact hotel to inform of estimated time of arrival. Please note that there is No Parking available, just street parking. Pets up to 35 pounds are allowed and must be caged when guests are not present in the rooms. Please contact the hotel for further details. We were very disappointed in the quality of the shower. You could not maintain water pressure or temperature. Everything else was great. The staff was nice. Our room had a good view. Felt the hotel charged a larger fee but delivered less than the quality such a fee should cover. Het is een mooi, schoon en gezellig hotel. Het ligt dichtbij het strand, maar voor restaurantjes/bars moet je wel een stukje lopen. Ontbijt stelt niet veel voor en is vrij prijzig. De kamers mogen wel groter voor het geld dat ze vragen, kan amper je koffer kwijt.